''Real Island Living'' is yours for the taking! 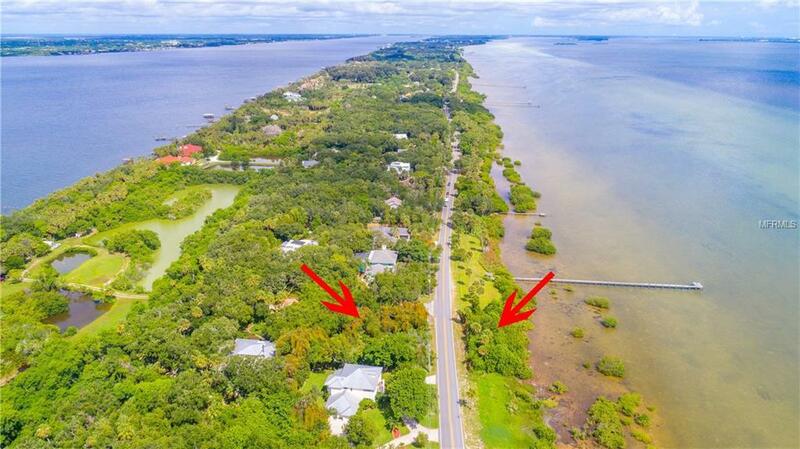 Incredible Riverfront Location on S. Tropical Trail! 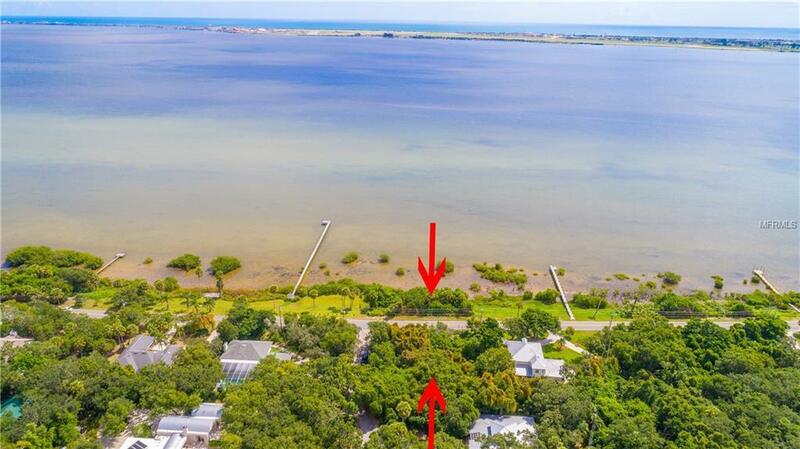 Wooded, corner, waterfront lot is just waiting for the home of your dreams! Wake up to stunning sunrises over the Banana River and take in all of the beauty of living on the water! There are two lots totaling up to 1.12 acres. 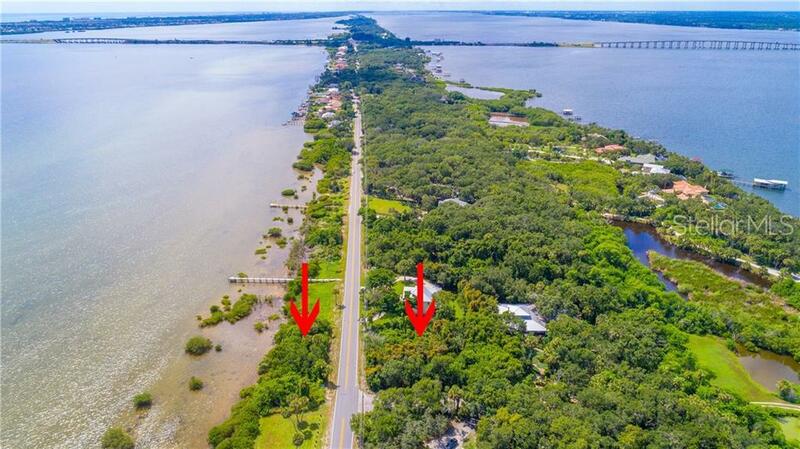 This GORGEOUS BANANA RIVER FRONT PROPERTY, is the perfect location for you to design and build your privately owned dream dock. Live in the midst of beautiful homes and a tropical atmosphere! 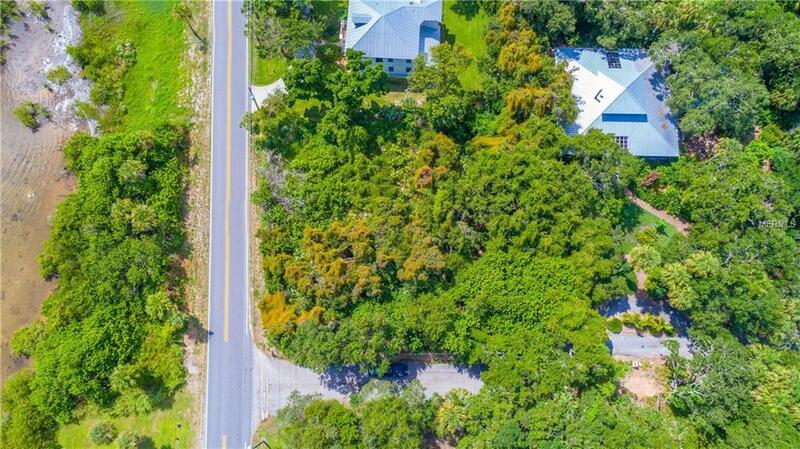 Easy access to the beaches, SRA1A(Beachside), The Avenues at Viera and under 6 miles to Interstate 95! Listing provided courtesy of Pastermack Real Estate.